There’s no room for uncertainty in identifying infectious diseases and finding effective treatment solutions. Success requires the confidence that can only come with the experience derived from clinical practice and the deep understanding gained from repeatedly navigating the complexities of infectious-disease research. This is the kind of confidence found at the DCRI. With an attentive network of key opinion leaders, site investigators, and faculty of practicing infectious-disease physicians, we stand ready with insights and innovative research methods needed to understand and defeat infectious diseases. While infectious diseases can have distant origins, their impact is eventually felt locally, creating a critical need for a global response. The DCRI gets to work quickly through an integrated network of sites, investigators, and patient registries around the world. Aligned with a faculty of practicing infectious-disease physicians, we can provide unparalleled experience and efficiency in the design and coordination of infectious-disease trials. Experienced and consistent Clinical Operations teams expertly manage all aspects of global clinical trials. Additionally, impeccable data integrity and biostatistical expertise yield credible study results that change clinical practice. The Infectious Diseases Society of America (IDSA) presented its 2018 Oswald Avery Award for Early Achievement to the DCRI’s Susanna Naggie, MD, MHS, at IDWeek 2018TM for her novel research on the treatment of patients co-infected with HIV and hepatitis C virus (HCV). Using a clinical checklist to identify eligible patients, doctors tested an algorithm that defines how long patients with staph bloodstream infections should receive IV antibiotics. The results shorten the recommended antibiotic duration for patients with uncomplicated staphylococcal bloodstream infections by nearly two days. Enrollment has begun in a phase I clinical trial to test the safety of a new investigational drug designed to treat malaria. The first-in-human study examines a modified form of chloroquine, an established antimalarial drug that kills malaria parasites once they have infected human red blood cells. In 2013, the DCRI was selected by the National Institutes of Health’s National Institute of Allergy and Infectious Diseases to oversee a 6-year, $62 million grant that founded the Antibacterial Resistance Leadership Group (ARLG), a nationwide network dedicated to researching and combatting antibacterial resistance. ARLG recently released lay summaries describing research results that use plain language and are in a format that is easy to read. Please feel free to share the RADICAL and PROOF Summary of Results with patients, research staff, and colleagues. The Duke Infection Control Outreach Network (DICON) is part of DCRI’s Infectious Disease group. It is a consortium of 43 hospitals and outpatient surgery centers in five states, ranging from small community hospitals to large regional medical centers. Additionally, it has 9,000 occupied beds and 45,000 employees. DICON provides its members with sophisticated data analysis and metrics, access to experts in infection control, opportunities to share successful programs, and extensive educational initiatives related to infection prevention. The network has amassed a database of more than one million surgical procedures and more than 17.2 million patient-days of demographic, treatment, and outcomes information. 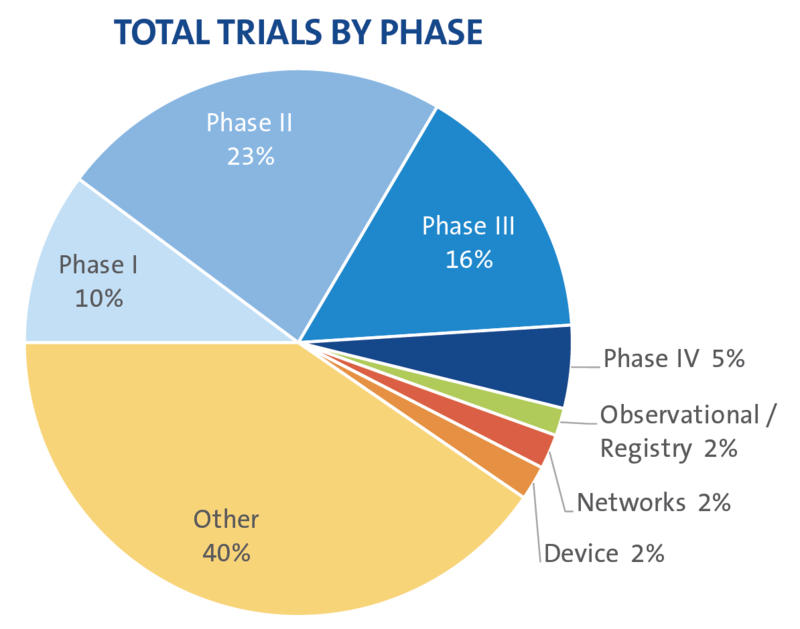 A wealth of data has been made available by DICON to speed and improve trial design. The consortium has had significant and substantial impact on reducing the risk of postsurgical, device-related, and bloodstream infections, as well as helping to reduce the risk of blood and body-fluid exposures for employees in DICON-affiliated hospitals. Our therapeutically-aligned clinical operations group includes project teams trained in infectious disease by Duke faculty. We have long-standing relationships with key global opinion leaders and sites, and have successfully coordinated ID studies with more than 10,000 patients enrolled across 800 global sites. The DCRI’s Infectious Disease Operations team works with a robust network of sites to leverage capabilities and enhance efficient enrollment across a variety of ID studies. Led by the DCRI, the ID Research Network includes ~200 sites, 116 of which have a Rapid Start Network Agreement in place. Additionally, the Antibacterial Resistance Leadership Group (ARLG) has received therapeutic data from more than 550 survey responses from 256 different principal investigators. Susanna Naggie is an infectious diseases specialist and assistant professor of medicine at Duke University Medical Center. Her primary research interest is the care of HIV/HCV co-infected individuals. She is responsible for two multidisciplinary HIV/HCV co-infection clinics, one at Duke University and one at the Durham VA Medical Center. She is currently the principal investigator on several clinical trials of direct-acting antivirals for the treatment of HCV in HIV-infected patients. She also serves as virologic and medical monitor for clinical trials for the treatment of HCV at the DCRI. She currently serves as co-chair of the International Antiviral Society-USA’s Viral Hepatitis Committee and is a member of the American Association for the Study of Liver Disease, the Infectious Diseases Society of America, and the International AIDS Society. She received her bachelor’s degree from the University of Maryland and her medical degree from Johns Hopkins University. She also received a master’s of health sciences degree from Duke.